PHOENIX – The Arizona Basin Outlook Report released this week by USDA’s Natural Resources Conservation Service (NRCS) shows the state snowpack to be at well below average levels. 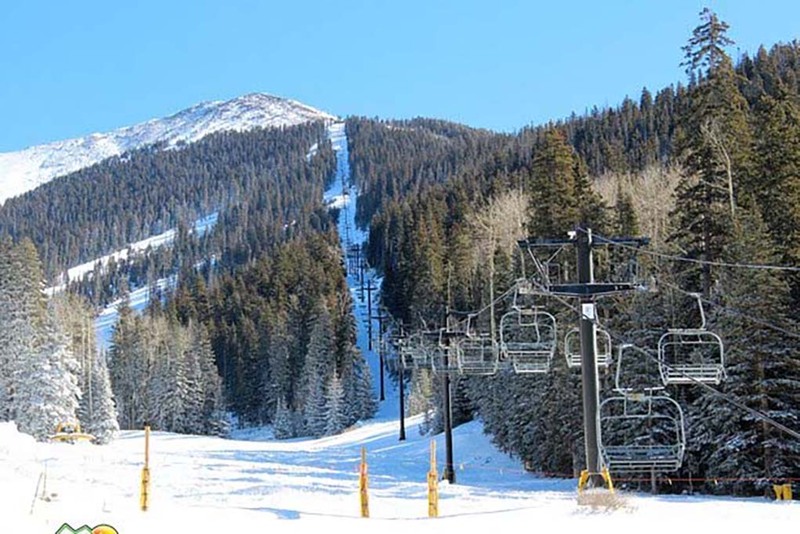 The federal agency monitors snow conditions in Arizona’s mountain watersheds each winter to estimate the amount of water available for spring and summer uses. Among the findings in the March 1 Basin Outlook Report, the Salt River Basin snowpack was measured at 16 percent of the 30-year average; the Verde River Basin at 40 percent of average; the Upper Gila River Basin at 12 percent of average; and the Little Colorado River Basin at 27 percent of average. The streamflow forecasts call for well below normal runoff for major rivers of the state for March-May. These forecasts are based on several factors, including the current low snowpack, dry soil moisture conditions, and an outlook for below average precipitation for the remainder of the winter. The NRCS Arizona Basin Outlook Report and other related reports are available at www.az.nrcs.usda.gov/snow. For further information, contact Travis Kolling, at 602-280-8834, or travis.kolling@az.usda.gov.